When buying a piece of fine jewellery, with the intention of wearing it daily, it’s not uncommon to base your gemstone selection on your love of a particular colour. 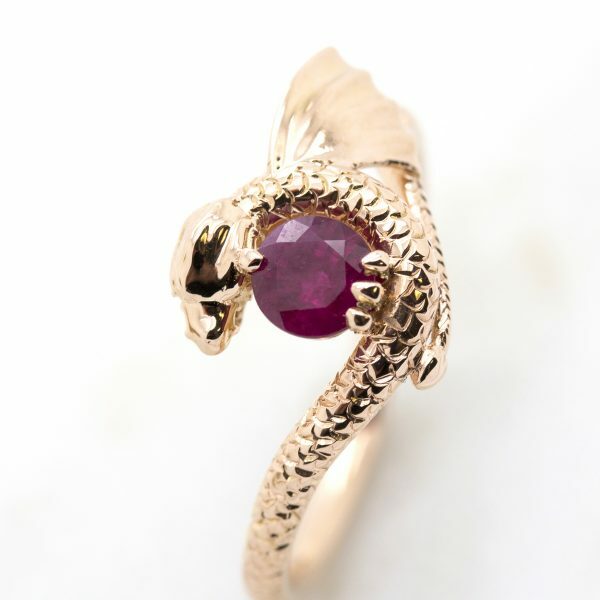 However, the durability of your gemstone selection should be a major deciding factor when making your decision as well. 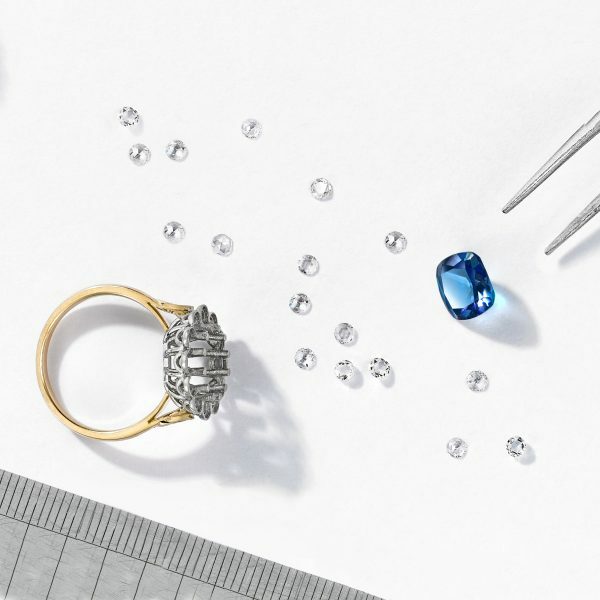 It is for this reason, that we design exclusively with diamonds, sapphires, rubies, emeralds and tourmalines for rings designed for everyday wear. We hand select all of our coloured gemstones to ensure quality as well as symmetry, smoothness, polish and uniformity in colour and light reflection. 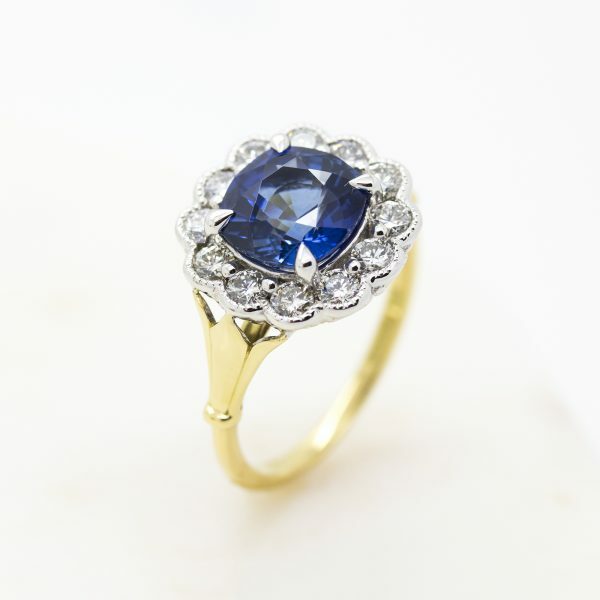 Mined all over the globe and available in practically every colour – sapphire. Known as "the king of precious gemstones" rubies are a classic symbol of love. 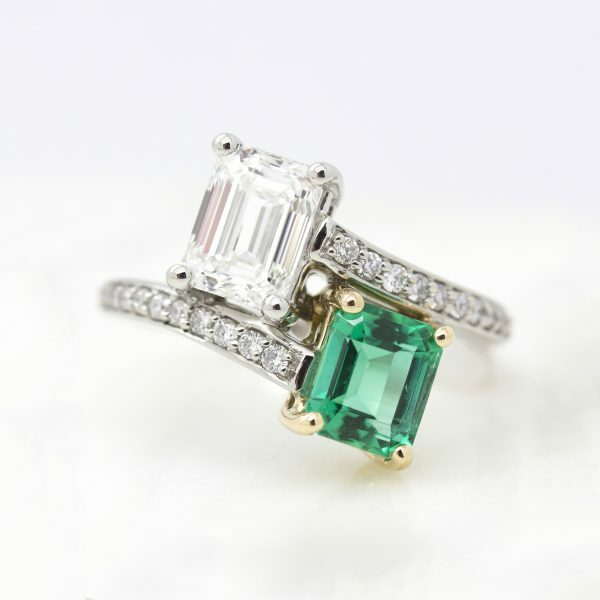 Emeralds are known of their softer nature in hues of green. 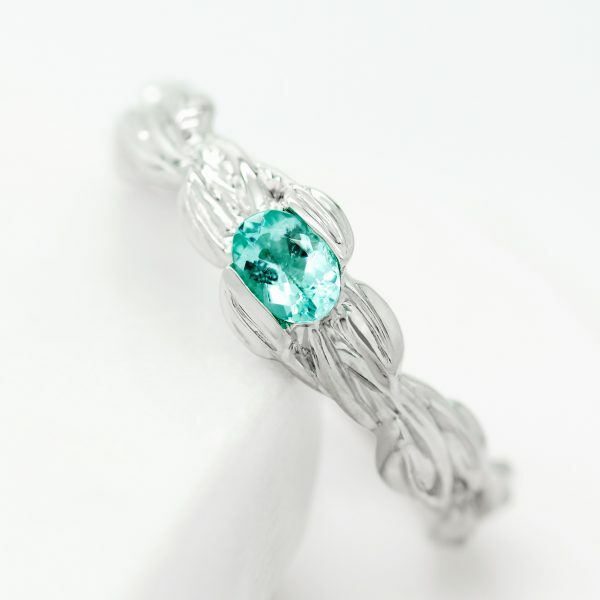 Paraiba tourmaline, known for its rare incandescent glow.